The modern school IT director is responsible not only for ensuring that the IT infrastructure works, but that it works securely. The unique nature of the K-12 environment, frequently with hundreds if not thousands of individuals with authorized access, and the unique threats to privacy and security present compliance and security challenges for IT directors (Mark Drasch). 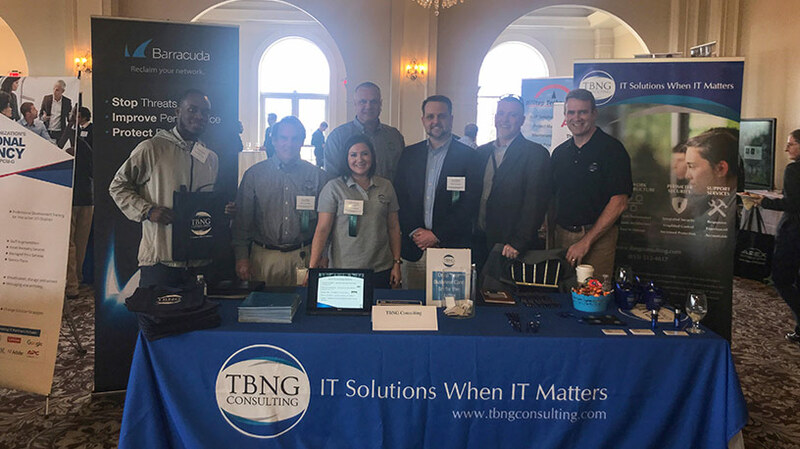 As a network security integration leader in the Southern New England region, TBNG Consulting provides best practice solutions for our public and private clients. In particular, our K-12 support teams have been integrating various network security fabrics to better protect schools and provide insight tools to monitor, track, and defend school networks. 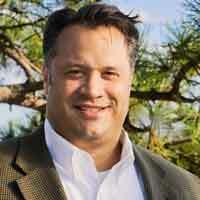 Jeff Grande is the Director of Sales and Founder at TBNG Consulting.